Come Visit and "Spread Your Wings"! Can I Tour Cape Fear Raptor Center? 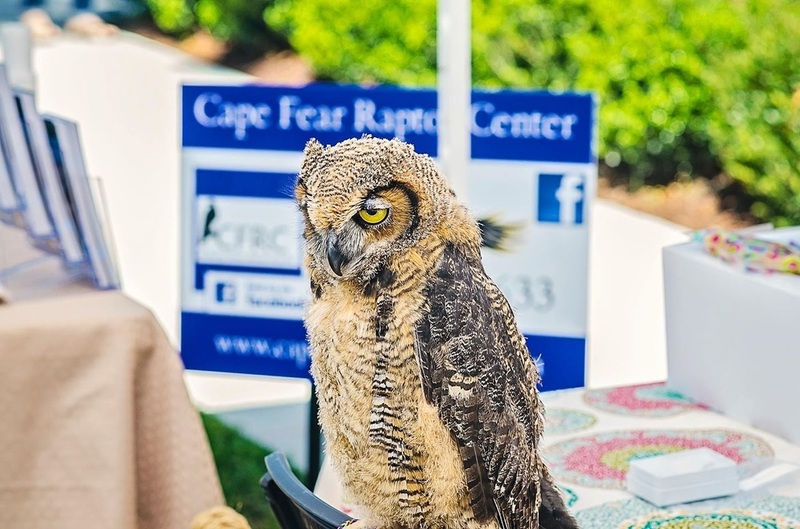 Cape Fear Raptor Center is available for private tours, private events, and other functions. Because CFRC is located within the walls of Rocky Point Animal Hospital, the facility is not open daily to the public. A private APPOINTMENT is required for touring Cape Fear Raptor Center. Fees for a Private tour are $15.00 per person, with a $100.00 minimum. A one week advanced reservation is needed. A staff member of Cape Fear Raptor Center will lead you on a tour of the facility, meet and greet with several educational ambassadors, and you may even be there when a treatment or surgery is going on! Is there a fee associated with visiting Cape Fear Raptor Center? 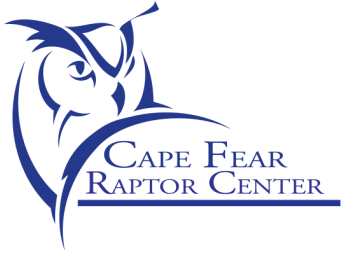 Cape Fear Raptor Center is a non-profit 501(c)3 organization. We depend solely on donations, gifts, grants, and other public support. Our education Ambassador Raptors are permanent residents of CFRC which require daily feeding and care. 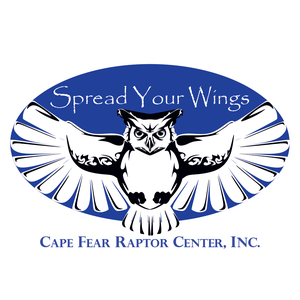 Cape Fear Raptor Center asks that individuals who request private tours, etc., make a donation of $15.00 per person, with a minimum of $100.00 for a 45 minute private tour of the facility to help support our Permanent Education Ambassadors. Summer Months (May through August): Tuesdays, Wednesdays, Thursdays, and Fridays. All other months (September through April): Tuesdays and Fridays.